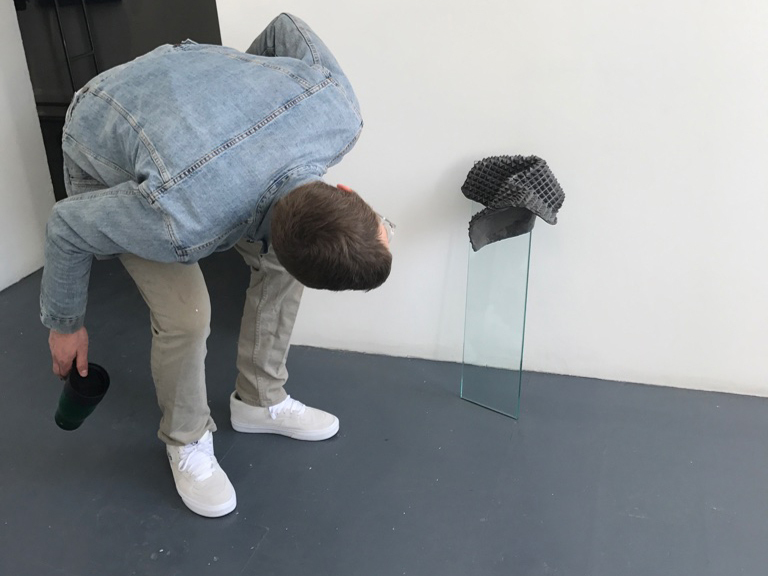 Tick | Tock | Rifts features sculpture, photography, drawing and video that was all conceived and produced within the last six months during Andrea Jespersen and Ben Woodeson’s current Artist-in-Residence Fellowships in Roswell, New Mexico. Tick | Tock | Rifts is the second two-person exhibition by London-based wife and husband artists Jespersen and Woodeson. Their first two-person exhibition was The Science of Superheroes in 2004 at Overgaden in Copenhagen, Denmark. Although the two work with divergent sensibilities the theme of fragility is the meeting point for their artwork at The Pitch Project. Fragility in all senses of the word, both on a micro and macro level. Woodeson’s work directly addresses the fragility of the individual body and the physical artwork simultaneously, while Jespersen’s attentions focus on fragility in human existence collectively and individually. 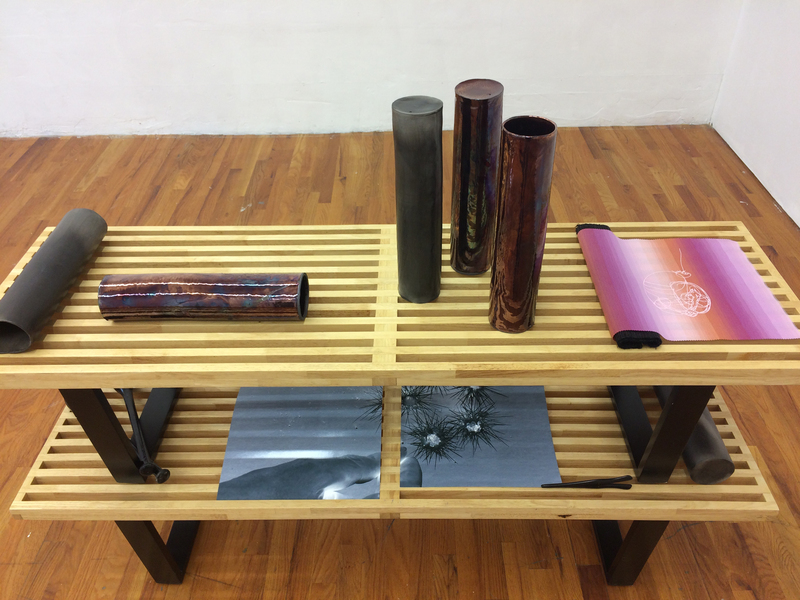 Andrea Jespersen’s practice and research focus on art that explores how conceptual considerations and the time-consuming handmade can coexist in mutual harmony. 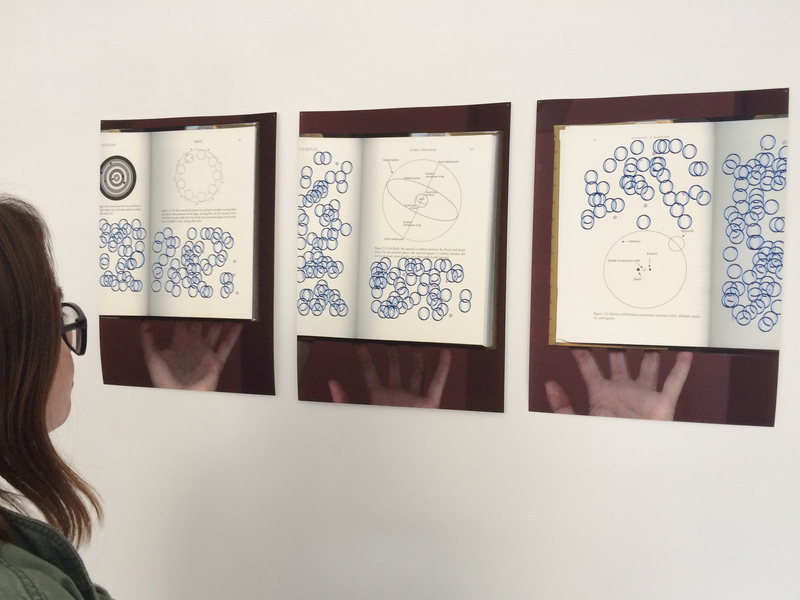 Her newly started project, initiated during a recent artist residency in Joshua Tree, California, explores ‘grasp’ both as a physical and a mental action. 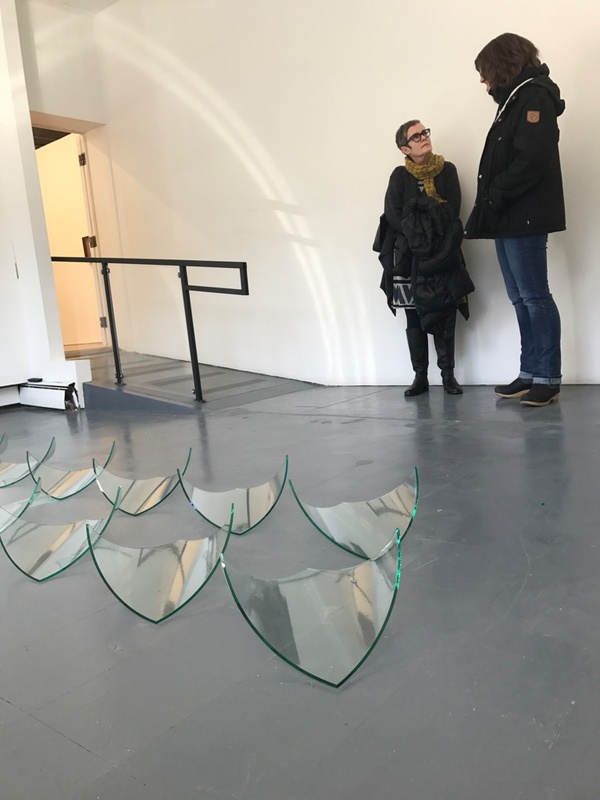 Jespersen refers to the utopian appeal of flattening the hierarchy of knowledge… The concepts generating her artworks are derived from a broad enquiry into society’s built structures, the values we as a society uphold and the shadows of power they cast. Jespersen received a BA in Fine Art Photography from Glasgow School of Art in Scotland, MA in Fine Art Print from the Royal College of Art in London England and a PhD from Northumbria University in Newcastle upon Tyne, UK. Jespersen has shown throughout the UK, Europe and North America including Human Silver Halo at Medical Museion – Copenhagen, Denmark, Mind Circles at BALTIC’s project space – Newcastle upon Tyne, England, part of the equation at Angus-Hughes Gallery – London, England, …and then again… at Museu da Cidade,- Lisbon, Portugal, Political & Poetical at Kumu Art Museum – Tallinn, Estonia, Socle du Monde with Art Barter at Herning Biennale – Denmark. Ben Woodeson is known for producing challenging and confrontational sculpture. 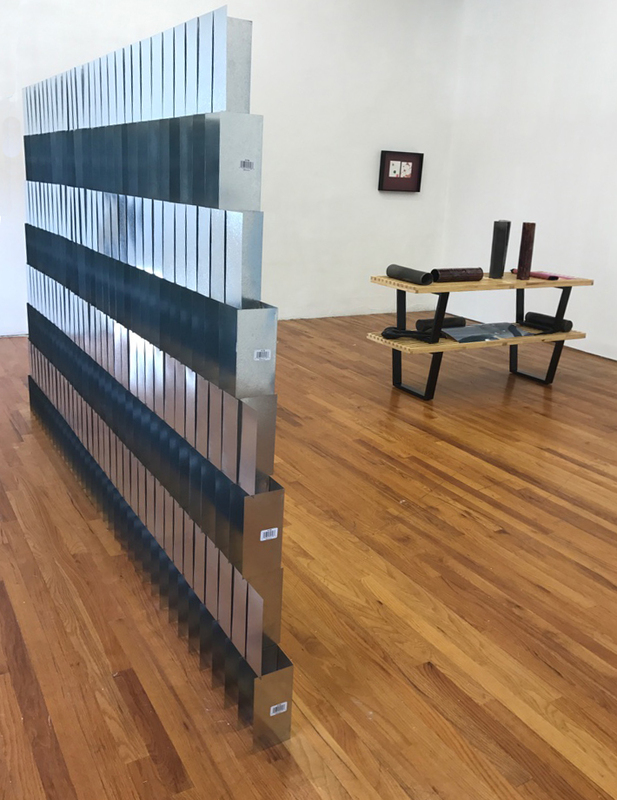 He makes work using himself as human litmus paper, experimenting commingling concept and intuition, investigating the physical and psychological qualities of materials through a process of trial and frequent error. Woodeson received an MFA from Glasgow School of Art in Scotland and has exhibited extensively in the UK, Europe, North America and Japan. Recent exhibitions include All Change at William Bennington Gallery – London, England, The London Open at the Whitechapel Gallery – London, England, Obstacle at Berloni Gallery – London, England, Twelve-Fisted Caterpiller: Jack Bilbo & Ben Woodeson at England & Co, Hackney Wick – London, England, Takeover at the Victoria and Albert Museum – London, England. In 2014 he was the joint winner of the 2014 Anthology Prize at Charlie Smith Gallery, and in 2013 he was awarded the Theodore Randall International Chair in Sculpture, Fellowship at Alfred University, NY, USA. The Pitch Project is a home for contemporary art practices in Milwaukee’s Historic Walker’s Point neighborhood. 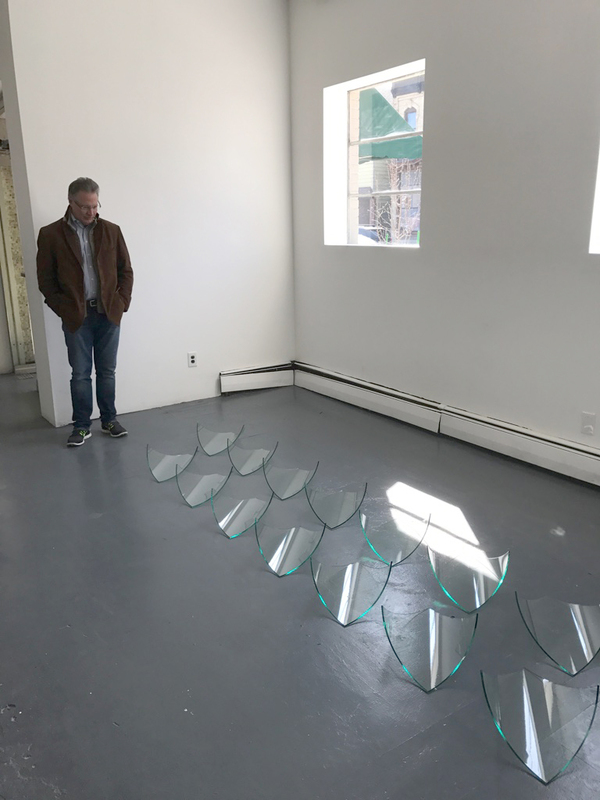 The Pitch Project is not only a gallery for bringing contemporary global practices and exhibitions to Milwaukee, but provides studios for 23 artists who are active on a national and international level. The Pitch Project hosts diverse exhibitions, artist talks, screenings, and events. Founded by Mike Brenner, in conjunction with Brenner Brewing Company (in the adjacent building), the gallery and studios are run by its four co-directors: Brewer; Mike Brenner, and artists; Will Pergl, Sonja Thomsen, and Jason S. Yi. For more information and to view work of past and future exhibitions of The Pitch Project, you can visit; http://www.thepitchproject.org or contact the gallery at info@thepitchproject.org.